A single Judge or a single Bench of a High Court is not a court subordinate to the Division Bench of the High Court and, therefore, the power of superintendence, which is vested in a High Court by Article 227, is not exercisable against order or decision of its own single Bench, the Court held. 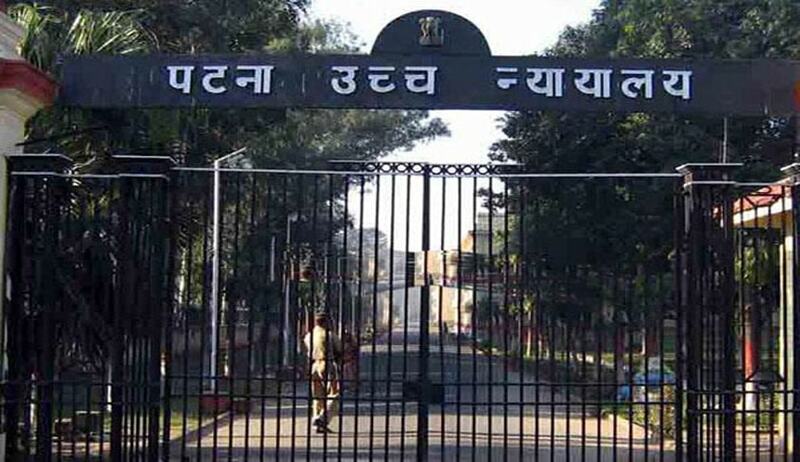 Patna High Court has held that Division Bench of a High Court cannot exercise its power of superintendence, under Article 227 of the Constitution of India, against an order made, in a suit, by a Single Bench of the High Court. Division Bench comprising of Acting Chief Justice I.A. Ansari and Justice Chakradhari Sharan Singh observed that single Judge or a single Bench of a High Court is not a court subordinate to the Division Bench of the High Court. The order of Single Bench of Patna High Court which dismissed an application in a Testamentary Suit was challenged before the Division Bench by invoking Article 227 of the Constitution. Be it noted that the High Court exercises original jurisdiction over Testamentary matters. The Court in its judgment, discusses history of Article 227 of the Constitution at length and observes that Section 107 of the Government of India Act vested, in the High Courts, the power of superintendence over all the “Courts‟ subject to its appellate jurisdiction, Article 227 of the Constitution of India has vested, in the High Courts, the power of superintendence not only over the ‘Courts’, which are subject to its territorial jurisdiction, but also over all the ‘Tribunals’ in relation to which the High Court exercises territorial jurisdiction. The Court also observed that all the powers, which are given to the High Court under sub-Clauses (a), (b) and (c) of Clause 2 of Article 227, are in respect of courts and tribunals, which are subordinate to the territorial jurisdiction of a High Court. The Single Bench of High Court is not subordinate to Division Bench, the Court said while holding that the present application is misconceived and not maintainable.